Pets Are Worth Saving is not just another animal group - we do our best to balance the needs of BOTH pet and person. We work hard to help owners with emergency situations find the hope they need to help their furry loved ones. ​P.A.W.S. volunteers strive to provide assistance with everything from microchipping to spay & neuter price reductions to troubleshooting training issues. We do all we can to ensure that pets stay in their homes. However, P.A.W.S.will also help if an owner becomes physically unable to care for beloved pets. We have innovative programs that go the extra mile to find the right person for each pet in our care if at all humanly possible. We will take ACTION for pets (and people too). 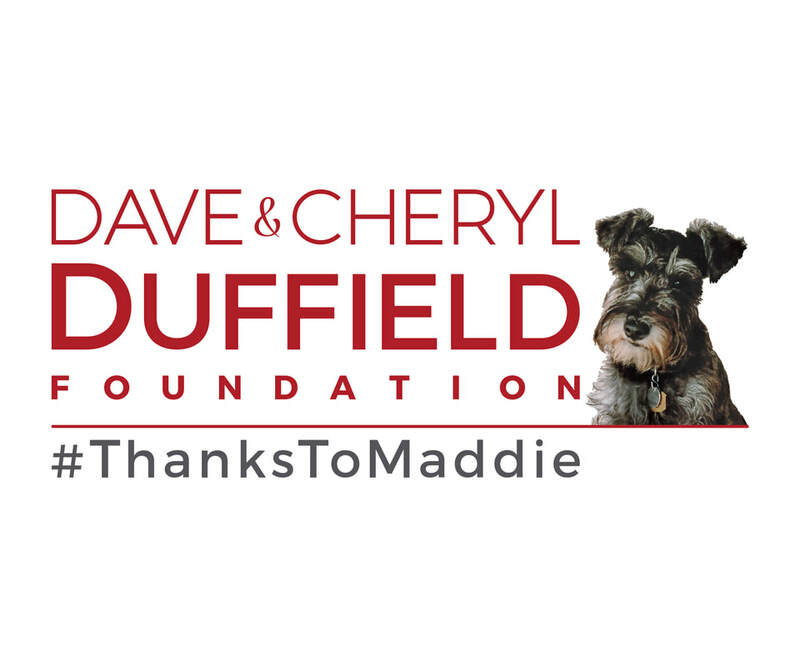 ​We want to thank the generous founders of the Dave & Cheryl Duffield Foundation and Maddie’s Fund ®, who made this grant possible. We greatly appreciate their recognition and their support of our rescue and others to help save as many animals as possible.